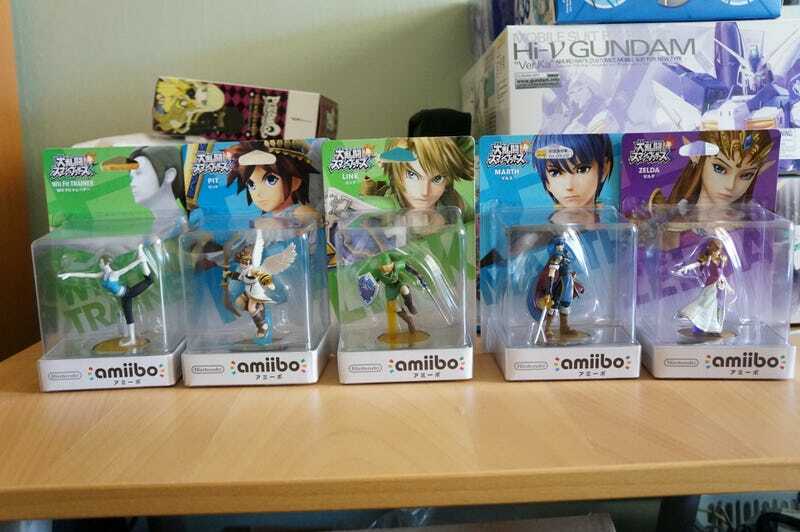 For curiosity sake, I've imported a few Amiibos. Will I open all of them? Not sure yet. But I'll update when I do. For now, here are close up of them in their box.